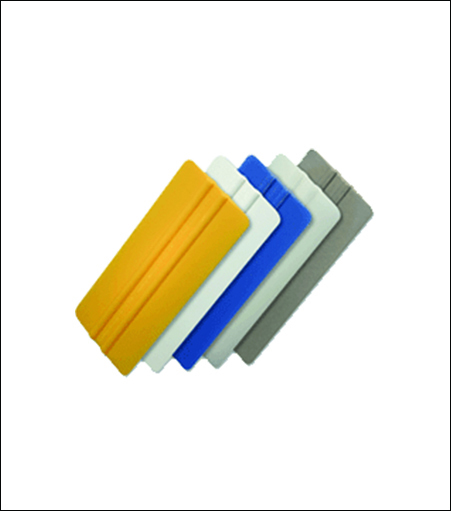 Sizes: 3" x 6" or 3" x 12"
Available in two sizes - WHITE ONLY The industry's original, application tool & squeegee. Featuring high-stability twin ribs for easy handling and pressure control. With a true "I.M." edge, strong memory, medium flex and high glide. Ideal for vinyl, film, graphics, tape, silk screen, and pressure-sensitive applications.